Below are links to some important information about our dumpster rentals, including information about what items are not allowed in dumpsters, additional fees, and more. Back to our Main Dumpster Rental FAQs page to see a list of our most important dumpster rental information. 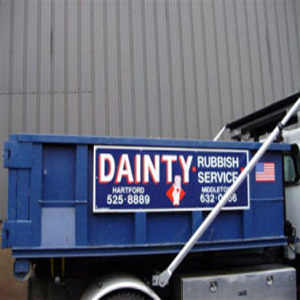 If you have any questions regarding our dumpster rentals, please contact us. What not to put in a dumpster rental.